SG1/Katy Premier FC Soccer will be holding tryouts for all Boys and Girls who are interested in joining our program for the Fall/Spring 2019 - 2020 season. 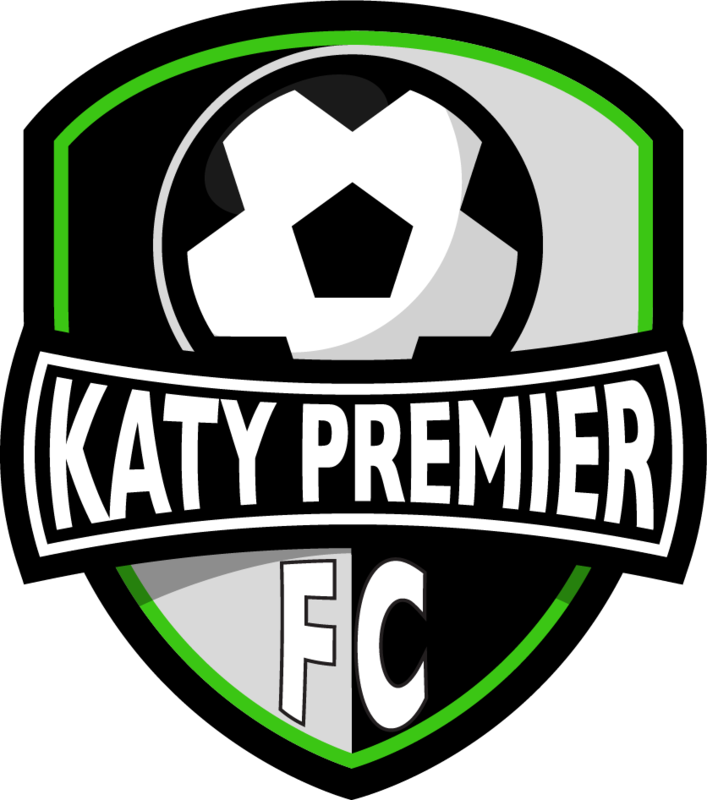 Katy Premier FC is now part of the SG1 family. Please click on the press release for more details. 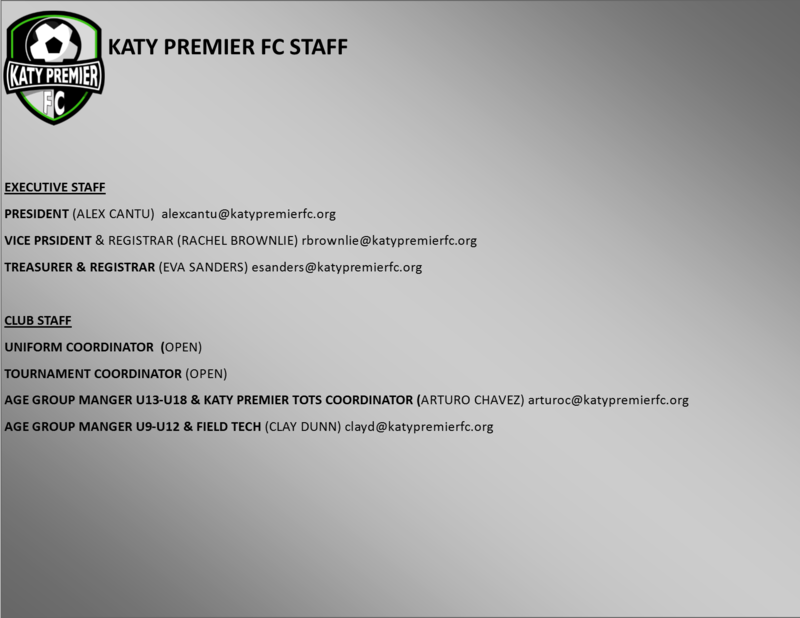 Katy Premier FC & SG1 are now family. Congratulations to our Katy Premier 04 Diamond team. 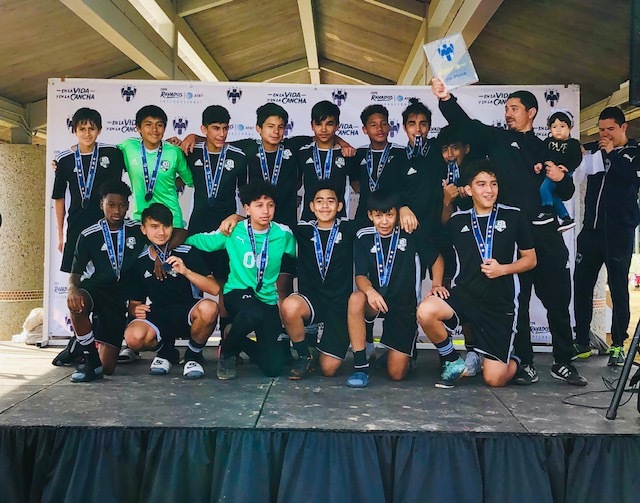 Winners of the White Silver bracket in the COPA Rayados tournament.